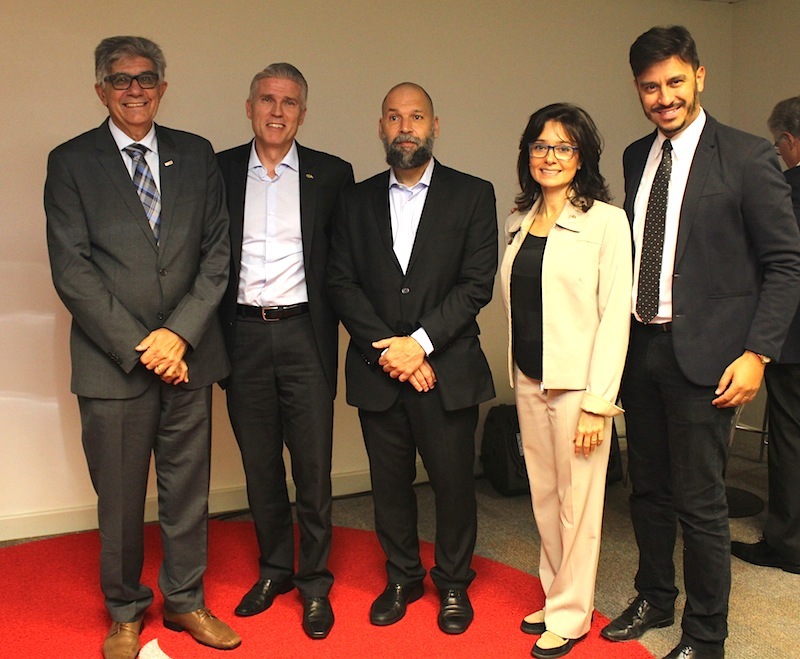 Chief Economist of Banco Santander Mauricio Molan shared his views on the current Brazilian economic scenario in an event organized by NBCC and Swedcham. Mauricio Molan and Joseph Brais Junior. 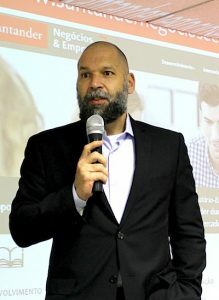 Banco Santander is the biggest international retail bank in Brazil, with 139 million clients around the world, 28 percent of which are located Brazilian. The market share of the bank in the Brazilian market is 9 percent. 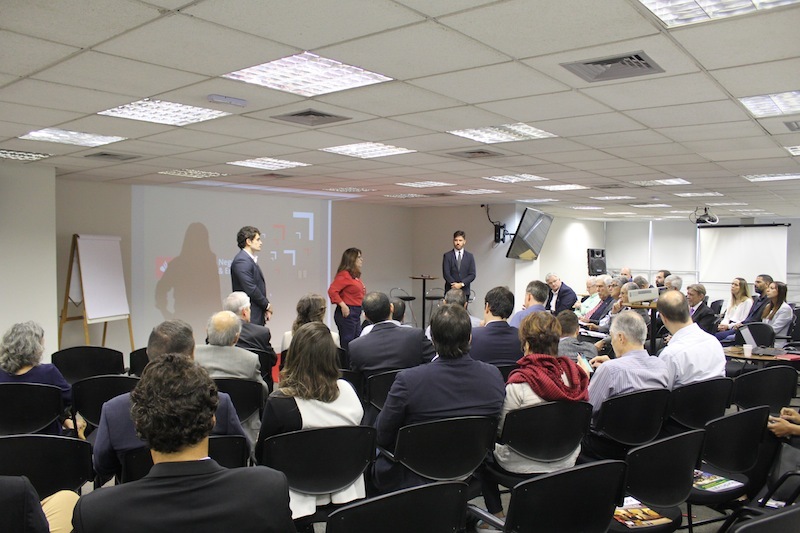 The event took place in August in the offices of Banco Santander in downtown Rio de Janeiro. 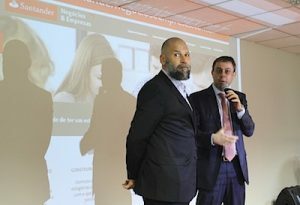 Other Santander executives also gave presentations to the event, on the bank and on the services and products that Banco Santander provides to clients. The bank is currently the biggest foreign exchange player in the Brazilian market. Keynote speaker and Chief Economist Mauricio Molan (in the photo to the left) listed Brazil´s fiscal vulnerability and political uncertainties as key issues – in times where international financial conditions have also changed. In Brazil, public spending has increased and resulted in a growing debt. Current spending limits are difficult to achieve without administrative and social security reforms. In this scenario, investor confidence is fundamental, and lack of confidence a risk that Brazil is currently facing, only weeks ahead of the 2018 presidential elections.